Have you ever walked on Happy Feet or experienced Hog Heaven? With our new Andersen Company line of mat products you can. 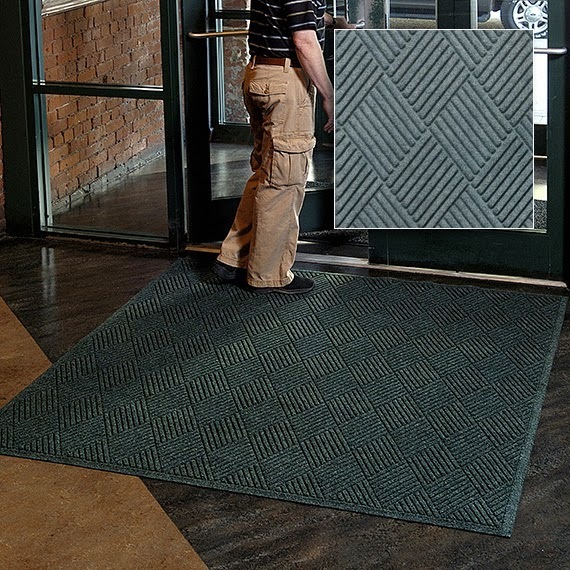 You'll find those and several other popular series of high-performance mats in our new Andersen Department at QSource.com. 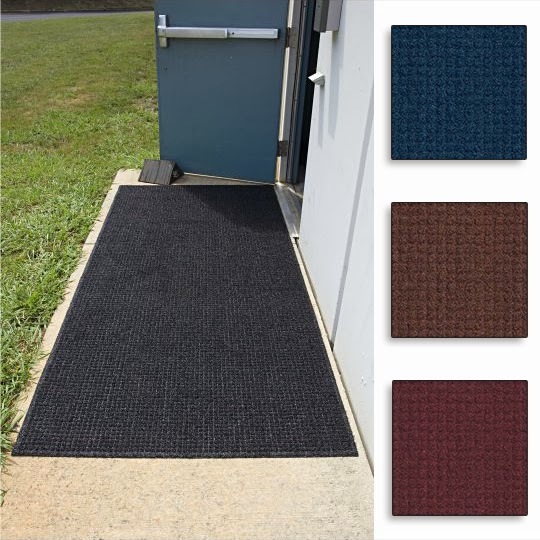 We've added hundreds of products with several available color options to create a selection of thousands of high-quality matting solutions. Andersen Company, based in Dalton, GA, has been a leading manufacturer of mat products for 40 years. 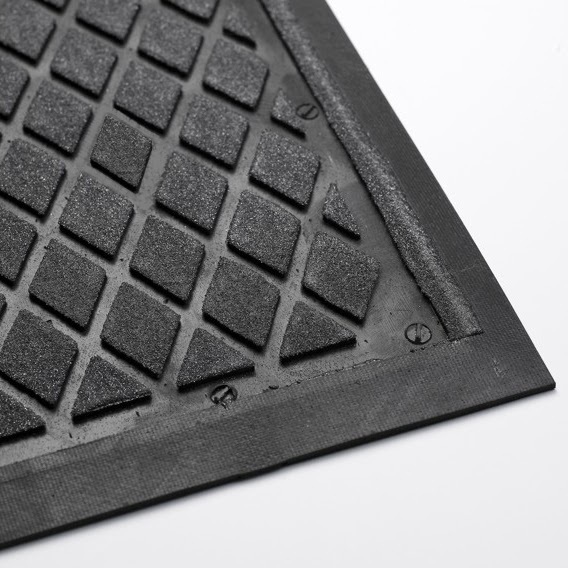 Their lineup includes Anti-Fatigue Floor Mats (Dry Area Heavy-Duty and Wet Area Heavy-Duty, Entrance Floor Mats (Indoor Entrance and Outdoor Entrance, and Floor & Table Matting (Anti-Fatigue, Entrance, and Interlocking Floor Tiles for use in floor covering/commercial catalog and for the janitorial/sanitary supply, safety/industrial, and food service industries. With mats for a range of tasks with a variety of colors, sizes, and dimensions, you're sure to find one that meets your needs. Here's a quick intro to each of the series available in our Andersen mat department. 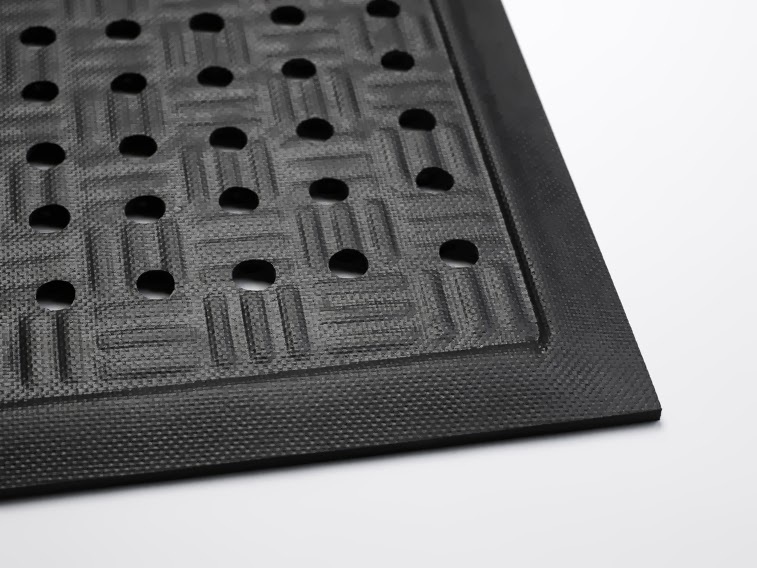 Andersen also offers several options for custom sizes and logo mats. Add your company logo or other images to create the professional quality mat to meet your needs. It’s simple to create your custom mat and, best of all, there’s no set-up charge, you get a free proof in 24 hours, and there are fast turnaround times. 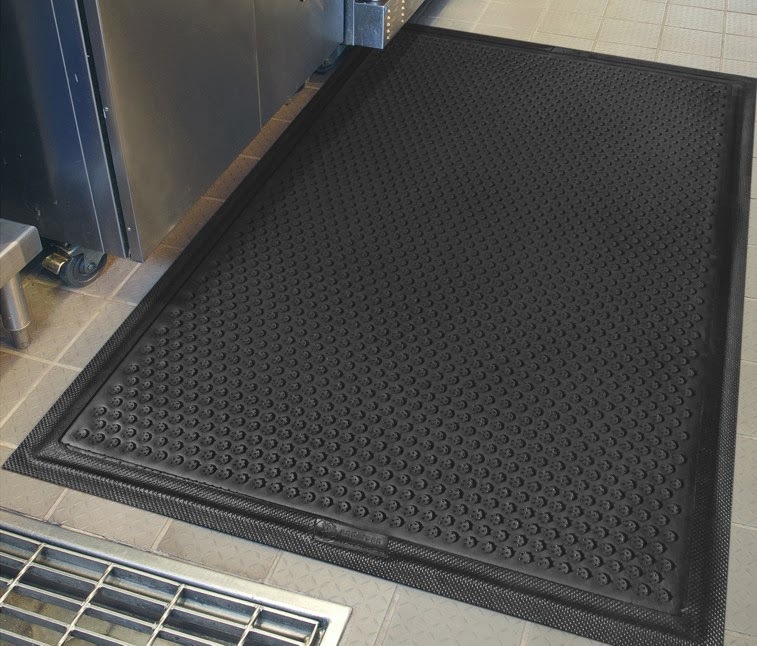 To place an order for, or for more information about, Andersen custom mats please call Q Source at 800-966-6020. To place an order for any of the hundreds of Andersen products on QSource.com please submit your order online or contact us via email or at 800-966-6020.